The government’s human rights record is blackened by blundering legal reforms, which have intensified the executive elite’s impunity and placed legal aid beyond the grasp of many in need, a human rights barrister has warned. 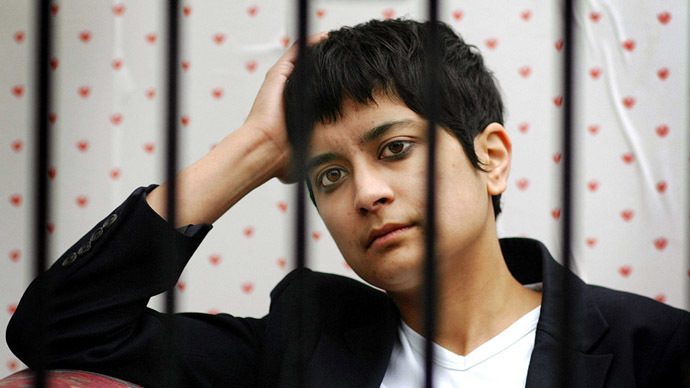 Shami Chakrabarti, director of human rights group Liberty, said the coalition’s “blasé attitude towards the rule of law and privacy” has undermined its record since coming to power in 2010. Chakrabarti’s stark appraisal of UK government policy was published on UK political news site Politics Home. The barrister and human rights expert was particularly critical of the government’s Security Act 2013. The legislation empowers the government to select preferred judges and lock claimants and their legal representatives out of their own hearings. Chakrabarti warned it has created a clandestine world of “secret justice” in Britain’s civil court circuit. Chakrabarti was also deeply critical of the government’s surveillance policies. “The government showed contempt for Parliament by forcing through, at breakneck speed, emergency legislation to safeguard its illegitimate snooping capacity,” Chakrabarti said. “Senior government figures have fought tooth and nail to defend secret bulk data collection programs,” she added. The Liberty director denounced Tory plans to repeal the Human Rights Act, a move which was first proposed during the Conservative Party’s conference in 2014. The human rights barrister conceded the Tory-led coalition government is responsible for some notable achievements. Among its civil liberties victories she cited the legalization of gay marriage, reforms to police officers’ stop and search powers, new rules for DNA data retention, changes to the state’s “pre-charge detention limits” and the creation of Britain’s Independent Service Complaints Ombudsman. Her remarks echoed criticisms that surfaced in an Amnesty International report in February. The report warned that ramped up surveillance in Britain against a backdrop of dwindling legal protection has contributed to the most rattling assault on human rights in Europe since the fall of the Berlin Wall. It also criticized the coalition for passing laws that erode fundamental civil liberties and stressed continued cuts to legal aid in Britain is a recipe for injustice.